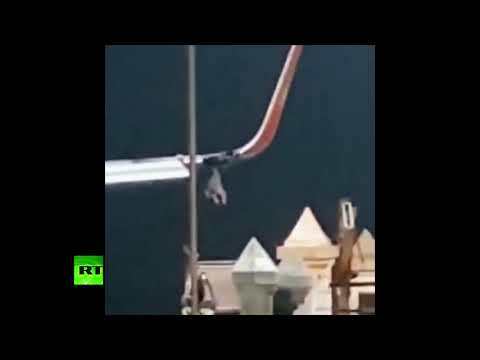 Lion Air aborts flight after wingtip hits lamp pole before take off | We Seek the Truth! Lion Air aborted a flight on Wednesday night when one of its planes damaged a wing tip when it struck a lamp pole before takeoff from Bengkulu. The airline faulted the airport’s aircraft movement control personnel who directed the plane from the apron to the taxiway.